1. Strike and Return. 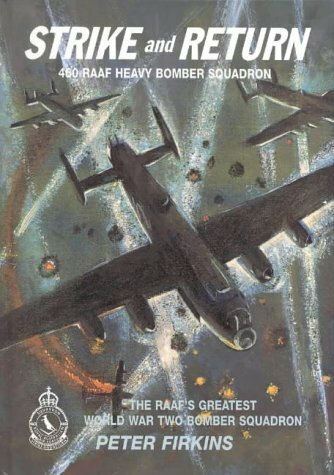 The Unit History of No.460 RAAF Heavy Bomber Squadron RAF Bomber Command in World War Two.